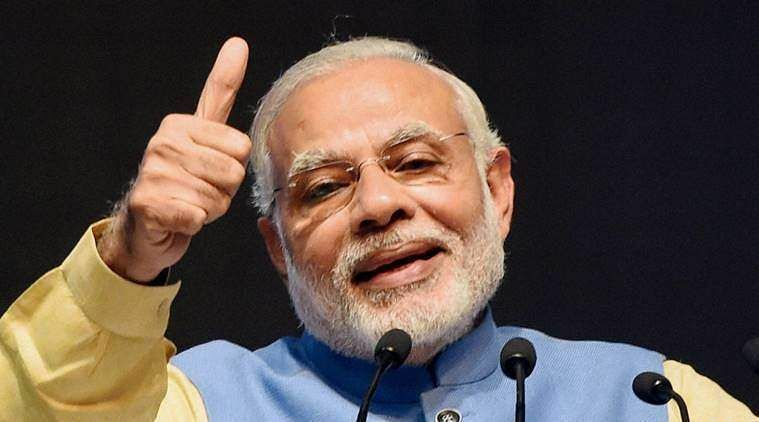 The Lok Sabha Elections might have just begun but Prime Minister Narendra Modi is already on a winning streak. PM Modi won the popularity poll on Facebook, with over 43.5 million likes on his personal page and 13.7 million likes on his official page on Facebook. He is the most popular world leader on the social network as more world leaders are now paying to promote their posts, a new report said on Thursday.